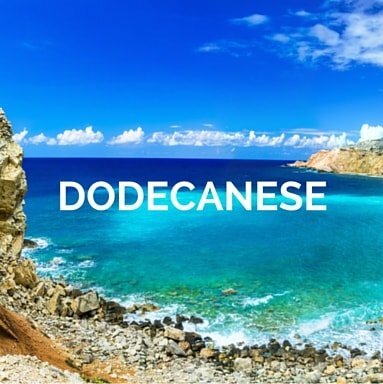 Rhodes being the largest among all the Dodecanese islands is situated in the Aegean Sea with a booming population of around 90,000 and a rich cultural heritage. Sailing in Rhodes (Greece) gives its travelers a divine pursuit of bliss and contentment. It is a blessed place with all its lush green valleys and radiant verdant hills adding up to one of the perfect destinations for holidays. 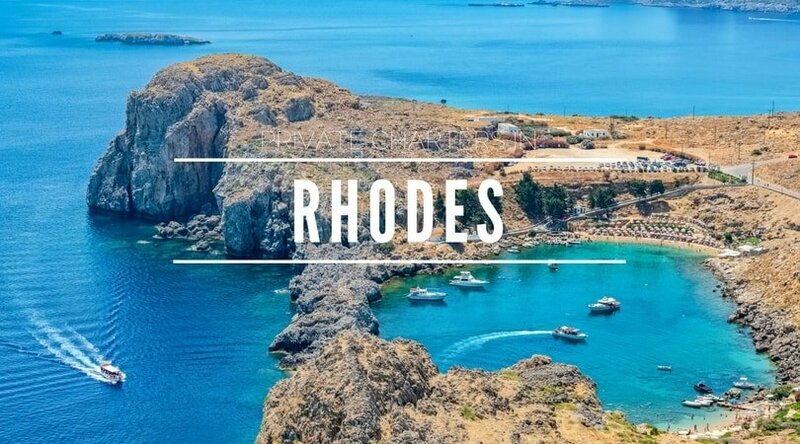 The history of Rhodes dates back to 407 BC when it was established as the Hippodamus of Miletus that soon became an important sight for trading and seafaring. The medieval city of Rhodes was also listed as a World Heritage by UNESCO. It offers the revelers an opportunity to go back in time and get lost in roughly 200 running streets which holding no identity. The nearby sailing place like Faliraki main beach is an ideal location offering tons of water sports on a big sandy beach. While, on the other hand, Kathara bay is more appropriate for the quieter kind of people seeking tranquillity at the harbor. 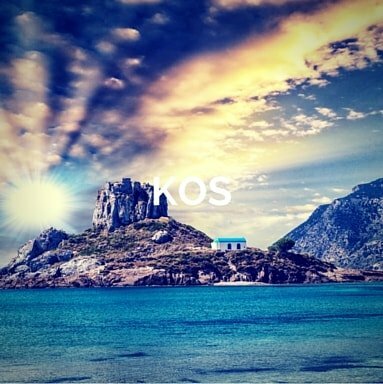 Popular beaches like Lindos, Ladiko, Kallithea, Archangelos, Tsambika, and Kolympia are the best travel destinations for resting and relaxation with your family and friends. The high-speed vessels are ideal for the people seeking privacy and luxury on the run. It houses facilities like water toys, Jacuzzi, personalized chef, and skippers to make your stay extraordinary. Choose motorboats as your preferred Rhodes yacht charter and experience extravagance with swiftness. The spacious water-crafts offer less turbulence ensuring faster sailing performance than other motorized boats. Also, the cabins are fully furnished and air-conditioned to guarantee maximum comfort during your stay on the vessel. Pick one from the range of sailboats we have in the offer and make your stay a romantic and languid affair at the same time. The sophisticated and luxury liners are well-maintained and always ready to take you on an unforgettable voyage. Our crewed vessels include a chef, captain and a team of stewards actively waiting to assist you in your Rhodes yacht charter. All your demands regarding the choice of meals, helping with itineraries and safety will be taken care of by them. 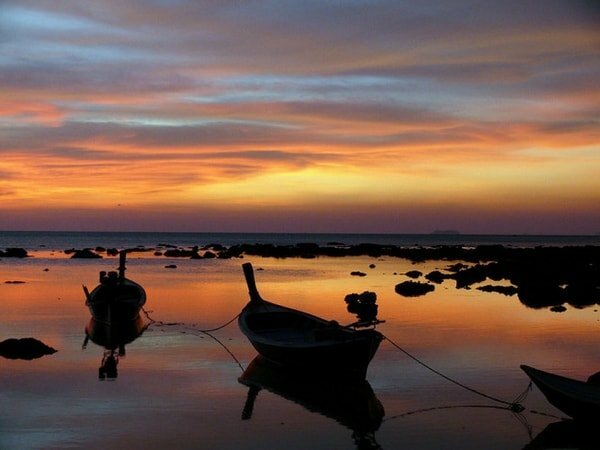 On the other hand, if you want to sail in exclusion, then choose our bareboat vessels and enjoy free sailing. While availing our yacht charters, be assured of the services provided by our active team of experts on board. A team of skippers will be on their feet to serve you with all kind of amenities and fulfill all your wishes. Leave everything with us and make the most of your stay by spending quality time with family while cruising on the cobalt water of Rhodes. A Crewed Charter or a Bareboat Vessel? The choice of bareboat and crewed vessels offer a great opportunity for the revelers to select one according to their need and budget. However, the factors that need to be kept in mind while making the selection are cruising duration, members on board, and their requirements. Travellers must also take note that larger vessels always come with crewed facilities to help with their navigation while sailing in Rhodes (Greece). On the other hand, smaller vessels can be hired as bare boats providing one the freedom to sail through the blue-waters on their own. 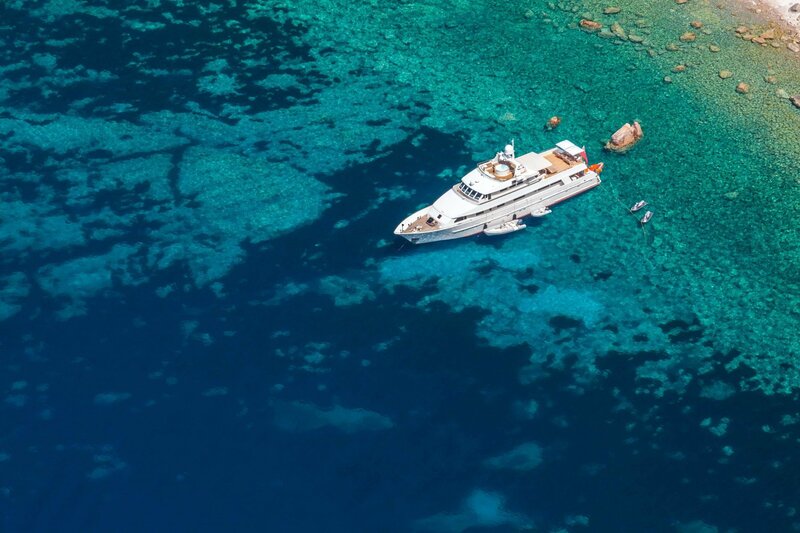 Aren't you by our solutions for your next Rhodes boat charter? 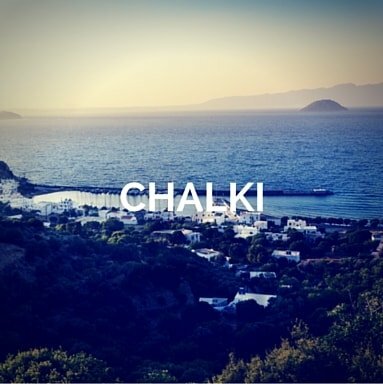 Venturing towards the east coast, stop by the tempting long sandy beach of Faliraki, a highly organized small bay around 5 km in width. It makes revelers engrossed in a funfair with all the delightful arenas including water sports, nightclubs, adventure activities, shopping and many more. 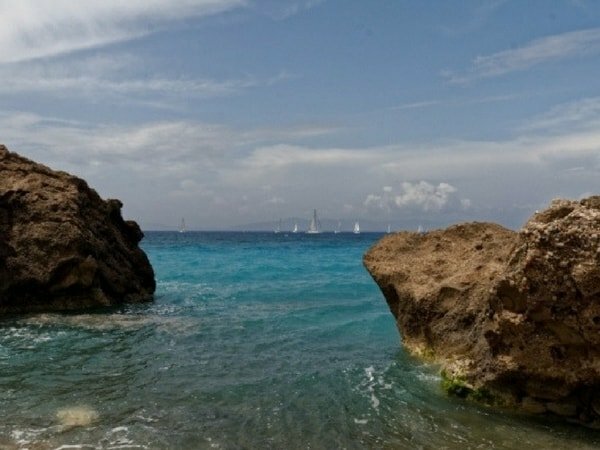 Another famous location where the film “The Guns of Navarone” was shot is the scenic beach of Ladiko. 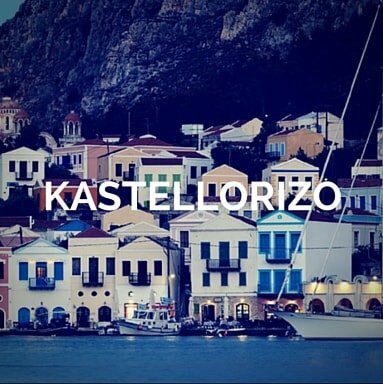 The tiny picturesque location offers delicious traditional taverns and delightful moments beside the clean shoreline. 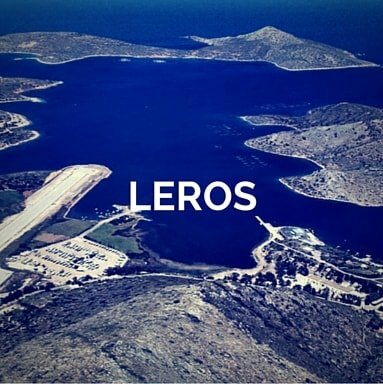 It is a small beach situated 20 km south of Rhodes town offering facilities like sun beds and fresh water sports. The Ladiko Anthony Quinn bay is named after the celebrated actor who was known to take a swim there. 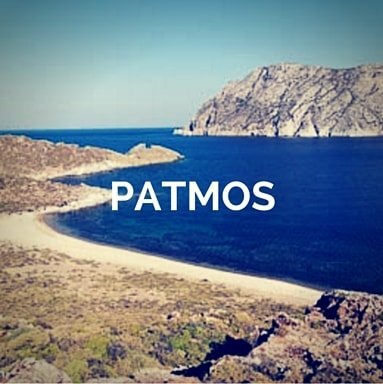 Our team shall prepare the best itinerary for you to make your sailing in Rhodes, Greece worth cherishing. The exotic place with multi-ethnic crowd offers some places to visit while on a Rhodes yacht charter. Your final itinerary should be positioned according to the duration of your stay and choice of vessel. 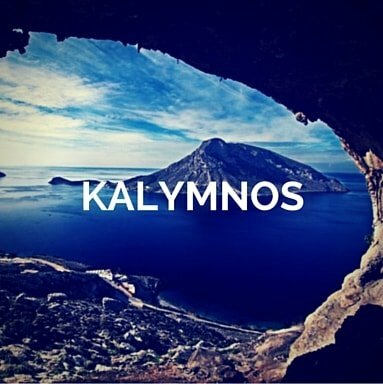 The golden sandy beaches of Rhodes, Greece has a lot to offer, so indulge in the essence of its serene features and bask in the delight of services provided by our skipper and crew on-board with you. The mild climate of Rhodes is an ideal place to visit from April till the November end, offering the longest season for revelers to dwell in the city enclaves. The peak season sees a lot of rush in the vessel demand so book yours in advance to avoid the hassles. Looking for Rhodes yacht rental? You are in the right place! Offering expert services with the best team in this field, we have solutions to all your necessities. Our experienced crew has spent years in this nautical industry imparting dedicated service to the customers. Take us on your journey while sailing in Rhodes, Greece and unravel the world of possibilities with our experts on board. What activities are you planning for your Rhodes yacht rental?